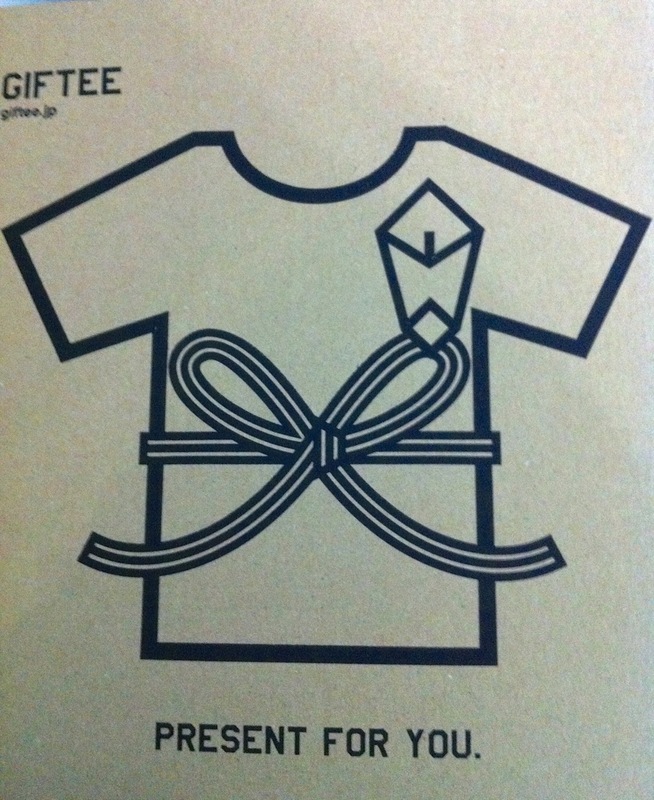 The Idea: Japan’s GIFTEE company says ‘T-shirt is the best present!’ And I totally agree, if of course, you know the size and taste of the receiver so well. The Possibilities: Imagine an on-line on-demand shirt company that let’s you mix and match designs with shirt colors, and of course with the ability to choose size and mode of delivery of present. 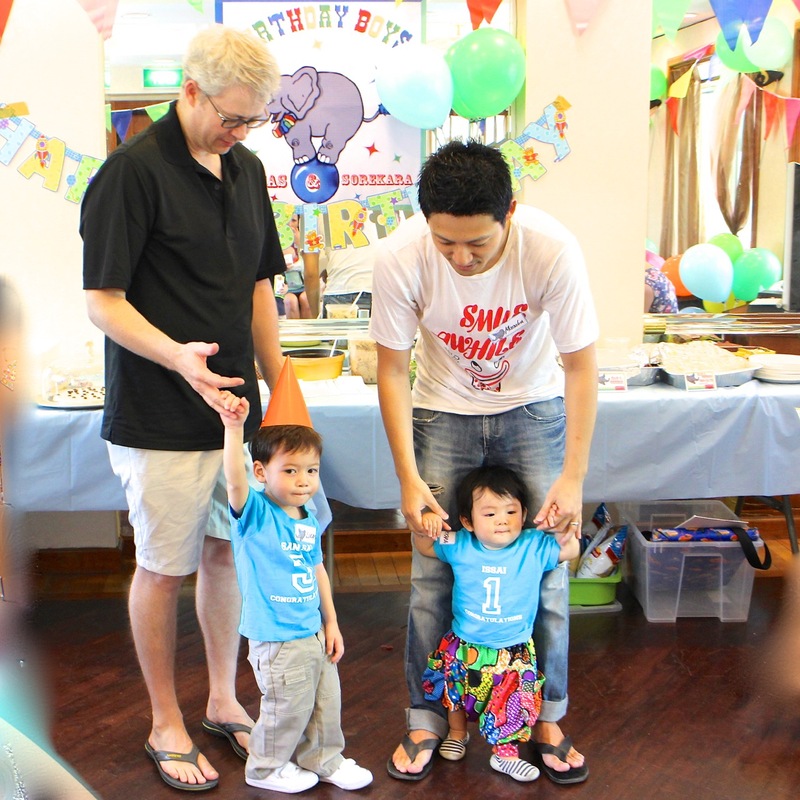 A joint birthday celebration for my son Lucas (L) and Sorekara(R). Sore’s family and us were neighbours with the couple who sent these GIFTEEs for the boys. So nice to have them celebrate together with matching shirts! So do… remember: when it comes to presents – keep it simple and useful! 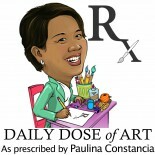 This entry was posted on January 22, 2015 by Paulina Constancia in Imagine, Share and tagged celebrations, everyday solutions, gift ideas.